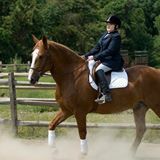 Wellington Riding for the Disabled (WRDA) mission is to develop confidence, independence and well being for people with disabilities through therapeutic horse related programmes. 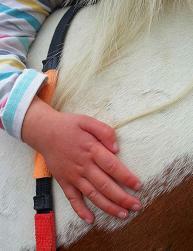 We have helped hundreds of people who face the challenge of disability to experience the benefits of horse therapy. 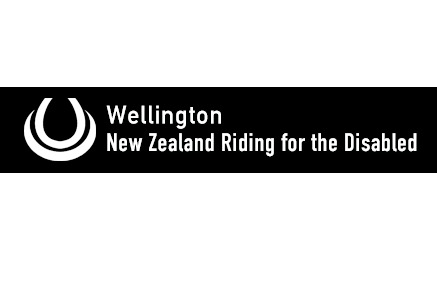 We are one of over 50 independently financed and managed Groups throughout the country affiliated to the New Zealand Riding for the Disabled Association (NZRDA). Welcome to our new committee members, who were voted in at our AGM last Tuesday. Come join us at the Offices of NZRDA, 69b Discovery Drive, Whitby, Porirua on Tuesday 28 March 2017 (6:30pm) for our AGM. All welcome! For more information, click here. 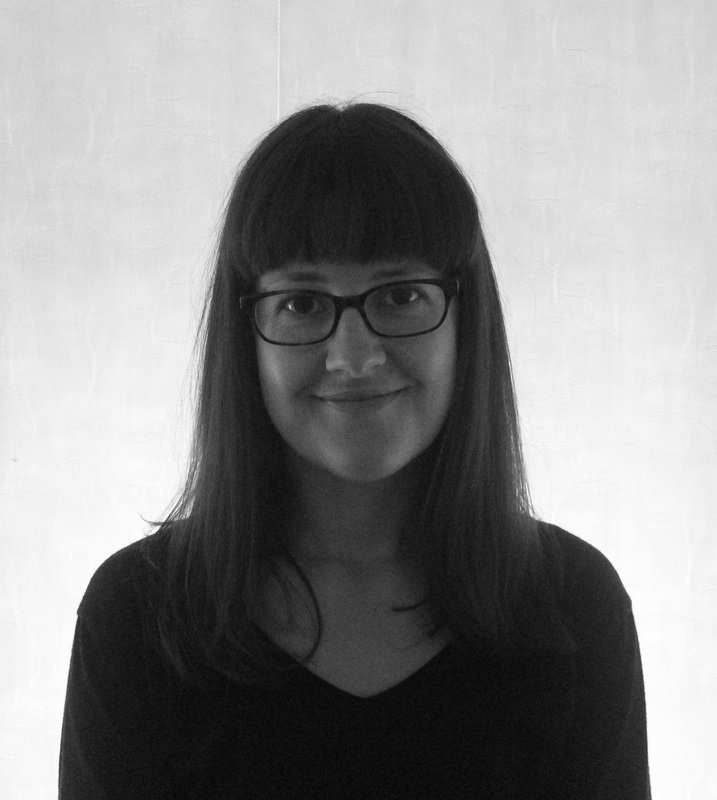 We have welcomed a new Friday coach to the team - Sarah Piper. See how Santa arrived in style (hint - not on horseback!)... all the photos here! Heaps of photos of the Games Day action, held at HVRDA in Silverstream. A blog post and photos of the final days at Kenepuru - worth a look! Check out our two recent additions, Maddie and Luke! Settling in at Battle Hill - Donna's back to give us another update and to say thank you to the key people who have made our transition as smooth as possible. Check out our photos! Photos from our last week of rides at Kenepuru, a trip down memory lane, and the deconstruction of Kenepuru and relocation of horses to Battle Hill. Donna Kennedy gives us an update (and heaps of photos!) 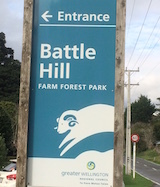 on the pack-up of Kenepuru and the shift to Battle Hill Farm Forest Park. Donna Kennedy shares the latest news on our relocation to Battle Hill Farm Forest Park. We have an employment opportunity at our new Battle Hill Farm Forest Park site for a paddock person; read on for more information. 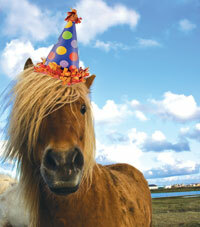 Happy Birthday to all of our horses! - Beautiful Tiki has retired from WRDA duties. - WRDA is a Porirua City finalist in the Wellington Airport Community Awards for 2016. New profiles have gone up for volunteer Shiori Miyachi and Friday Coach Tina Budd. We have exciting news about our relocation! You can read about it here. While you're at it, subscribe to our newsletter to get the news hot off the press! Learn more about the people who help keep Wellington RDA ticking along! More profiles on some of our Committee Members, Members of Staff and Volunteers have been added. Our Term Dates for 2016 are available here. Term 1 starts on Monday 1 February and our last day is Saturday 16 April. - We will not be riding on Easter Friday March 25th or Saturday March 26th. We look forward to seeing all of our riders, their families and supporters, and our volunteers back to Wellington RDA for another great year! Santa came to town and vollies and riders alike were recognised for their hard work. Photos here! Read all about our annual games day with Hutt Valley RDA, Sunday 15 November. Learn more about the people who help keep Wellington RDA ticking along! Profiles on some of our Committee Members have been added. We have a new addition to our ride programme! Visit Our Horses page to learn more about Star. Blog - Interested in Volunteering? Blog - Many hands make light work! 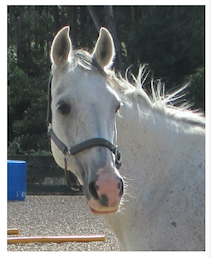 Moving sand from Johnsonville Playcentre to Wellington RDA - blog post and pictures here! 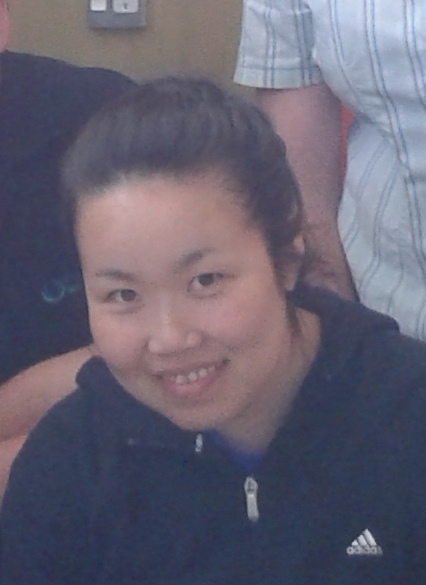 We nominated Emma Chapman for the recent NZRDA Young Volunteer of the Year award. Find out why! Dramatic footage just unearthed of our creek and Donna modelling our new bridge, after a pesky storm swept our old one away! We have two new additions to our ride programme! 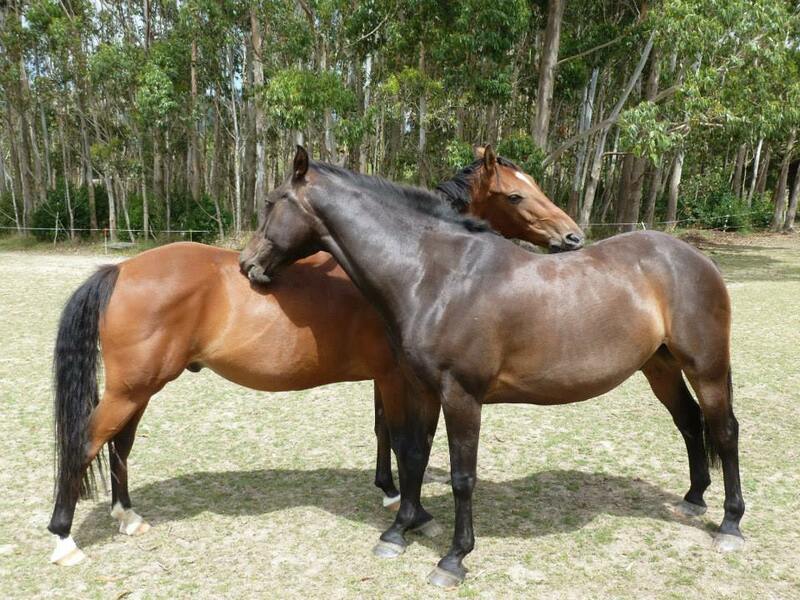 Visit Our Horses page to learn more about Tonka and Honey. 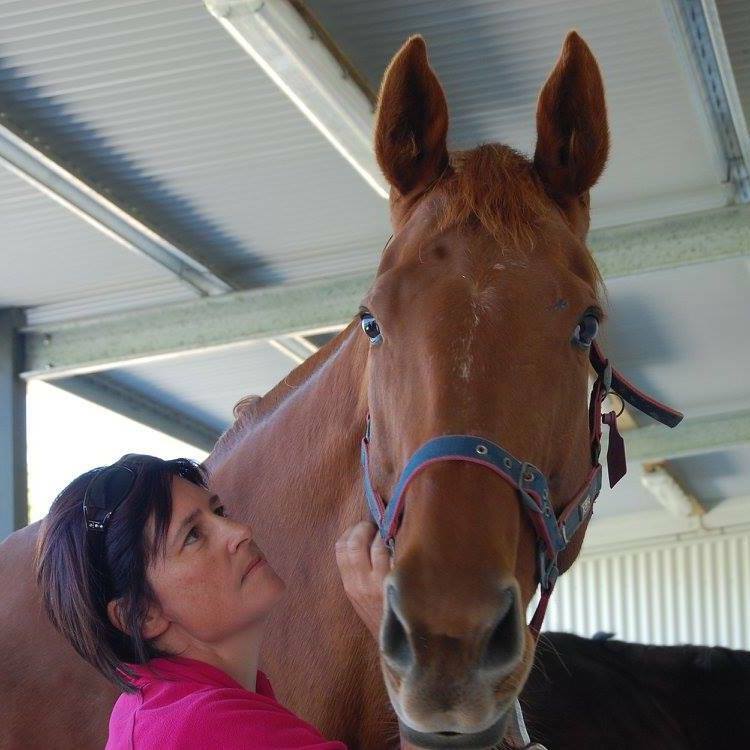 Tina has recently joined the coaching team at Wellington Riding for the Disabled - but she's no stranger to WRDA. Click here to read Tina's blog post to find out more! Bonnie has written a blog post about our annual Dressage Day. Once you've had a read, check out the photos here and here! 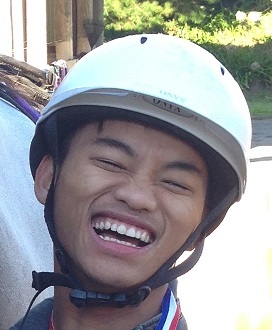 DuDway, recipient of the 2013 NZRDA Rider of the Year award, has written about his experiences at Wellington Riding for the Disabled. Read more here! Check out our blog post to learn more about our two new additions. Come join us at the Wellington Group clubrooms on Tuesday 24 March 2015 for our AGM. All welcome! For more information, head over to our Events page or click here. 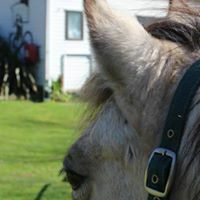 Steph Mann from Otago Polytechnic will be facilitating this informative short course on Saturday 16 May 2015 - anyone is welcome, and horse experience isn't required. For more information, please see the Events page, or click here. Page updated 1 March ... 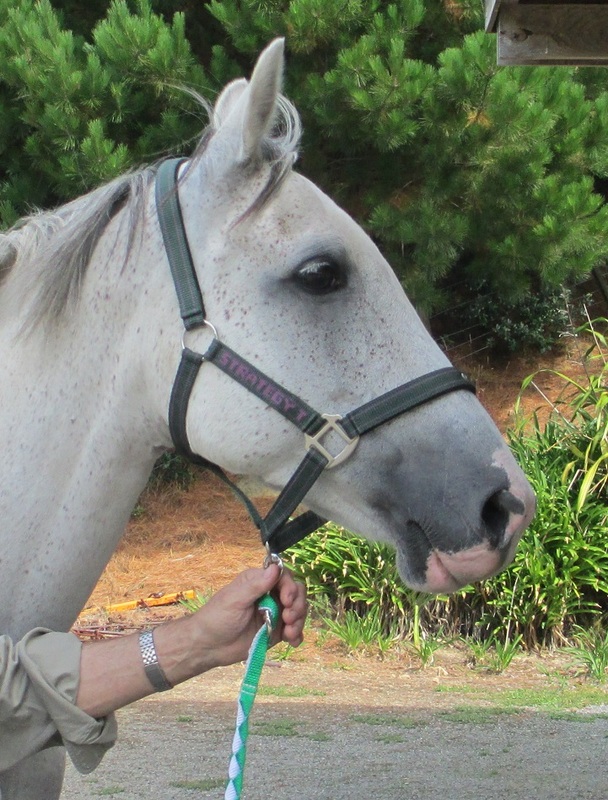 Learn more about our horses - click here. Check out our blog post to find out more information on how you can join the Wellington RDA team. Wellington RDA reopened from Tuesday 13 January and you can see the 2015 term dates here. If you dare take a look at the Facebook photos from our 2014 Christmas Party and Annual Awards. Did Mr Claus arrive on a slay? Nope, a horse of course. See the Facebook pictures here. For many at Wellington Riding for the Disabled (WRDA), Saturday mornings are a happy routine. But when a visitor from down the road arrives armed with a camera and notebook, an outside look into our routine suddenly looks a little different. Welcome to our brand new website and with it our first blog post. The author thought us extraordinary and who are we to argue? Please take a read of the blog post here and the photo gallery page here. Original generation time 1.0784 seconds. Cache Loaded in: 0.0008 seconds.